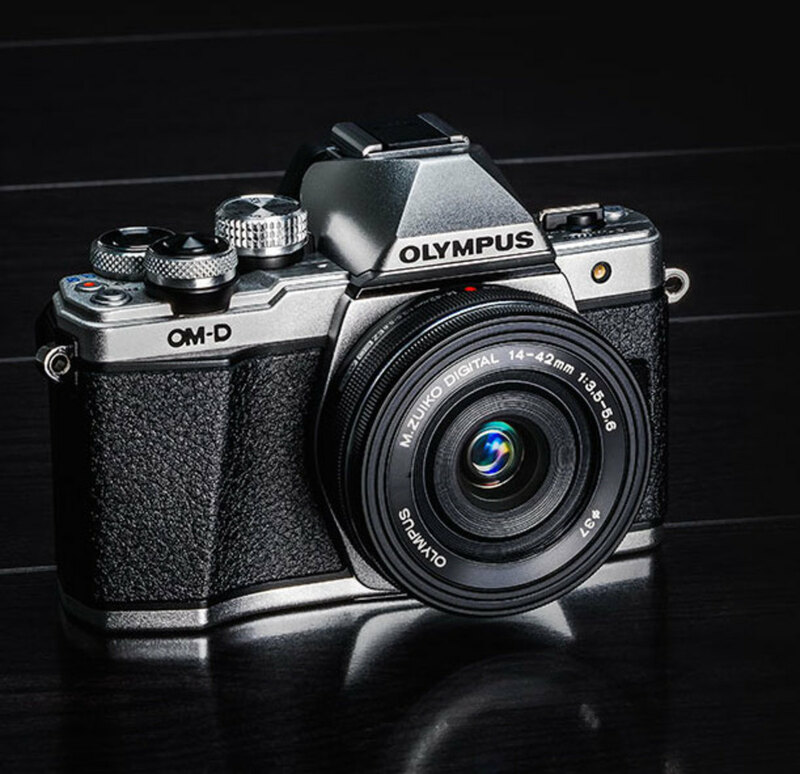 When it comes to size and functionality, the Olympus OM-D E-M10 is certainly in a class of its own. Today, the company introduces the E-M10 Mark II bringing a whole host of new features while keeping it easy to use while still delivering professional results. With the Mark II, images will be even sharper as the camera gets five-axis image stabilization so your shots are always in focus. 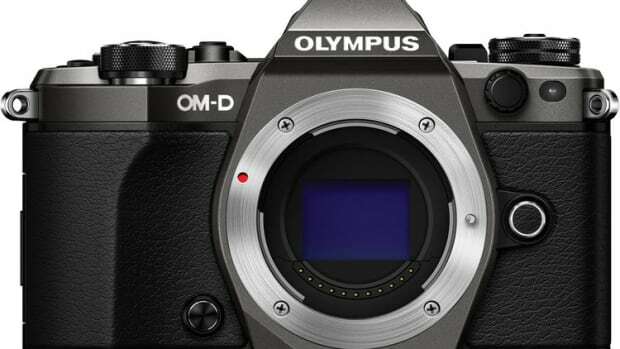 The built-in OLED EVF has been given a brand new 2.36 million pixel upgrade for an even clearer and crisper view of your subject. 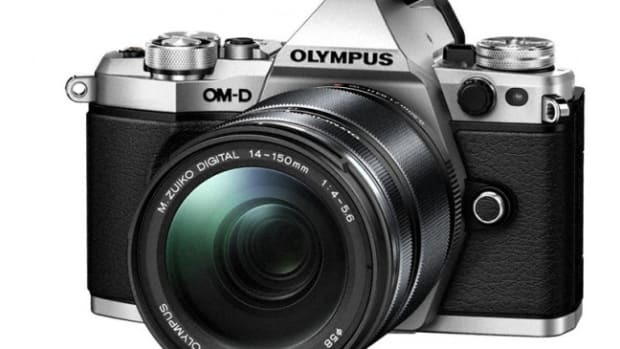 You also get the same great 16 megapixel sensor from the original E-M10, Wi-Fi connectivity for image sharing and remote shooting, a tilting display, and of course, compatibility with a vast selection of Micro 4/3s lenses. 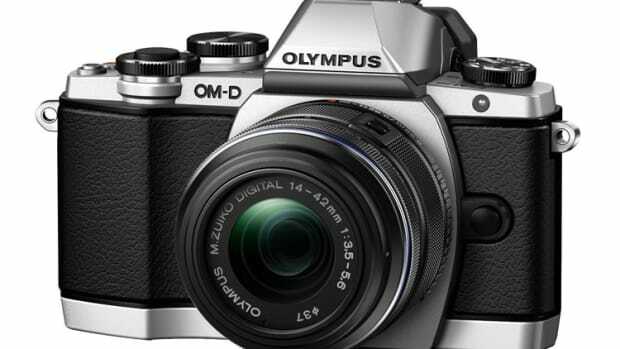 Olympus offers a versatile and lightweight option with their new Micro 4/3s shooter. Because everything is better in gunmetal grey.